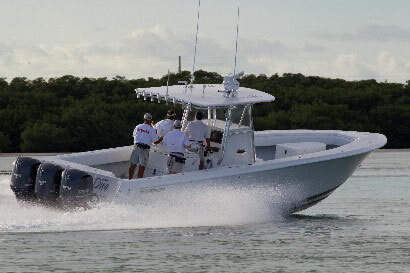 Legendary sport fishing boats. Not unlike a fine oil painting or sculpture. Not unlike a rocket. 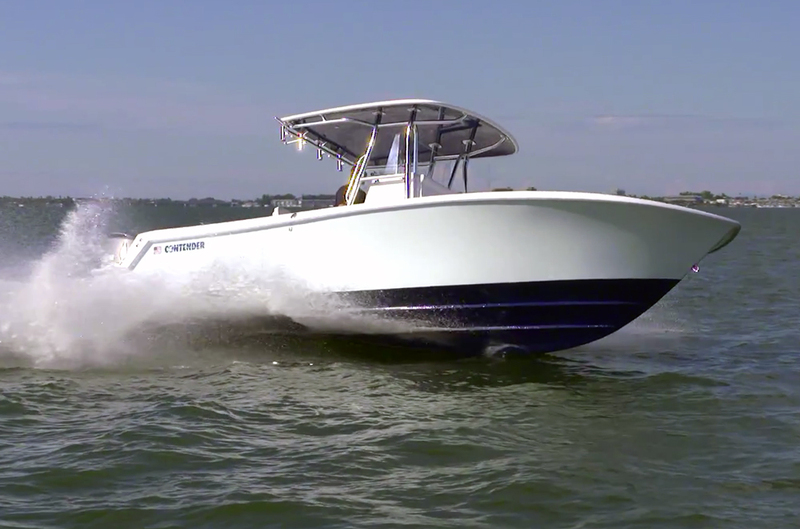 Contender is thoughtfully designed, meticulously crafted, and most of all: born from passion. At Contender we pride ourselves on keeping your experience personal. 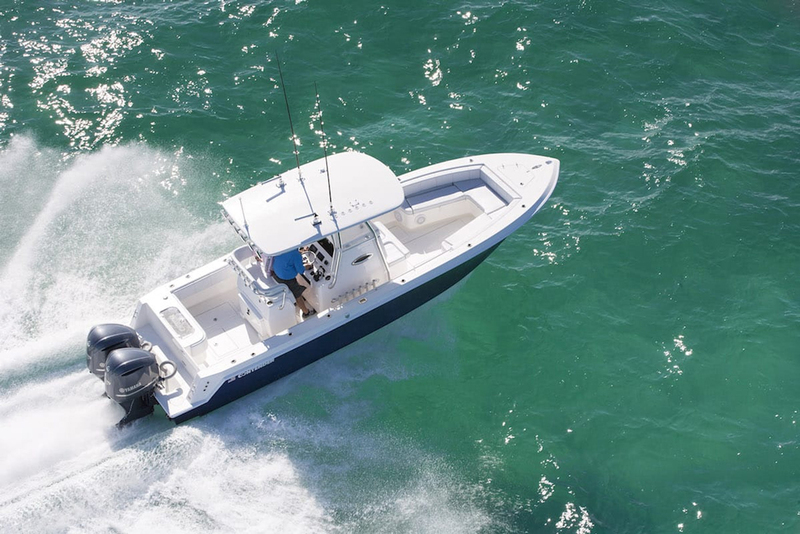 Your Contender is made for you, allowing you to customize each component of the vessel from hull size and power, to console and electronics packages. 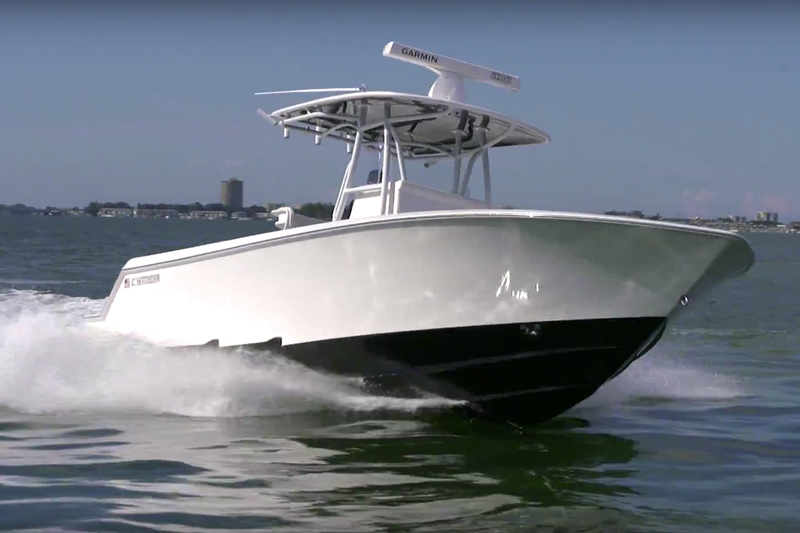 Contender One was the top center console fishing boat in Bluewater Movement’s 2017 Quest for the Crest, capping a long history of successful tournament fishing. 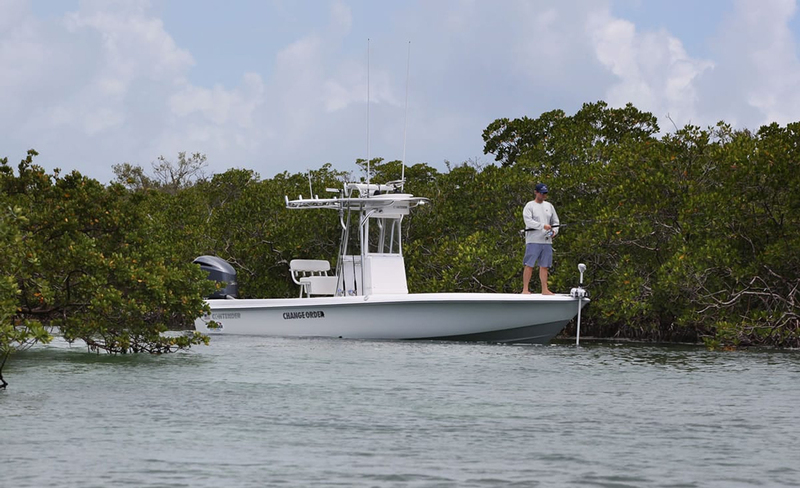 From rough days at sea, to the sweet taste of tournament fishing victory…You’re ALWAYS in the GAME with a Contender. 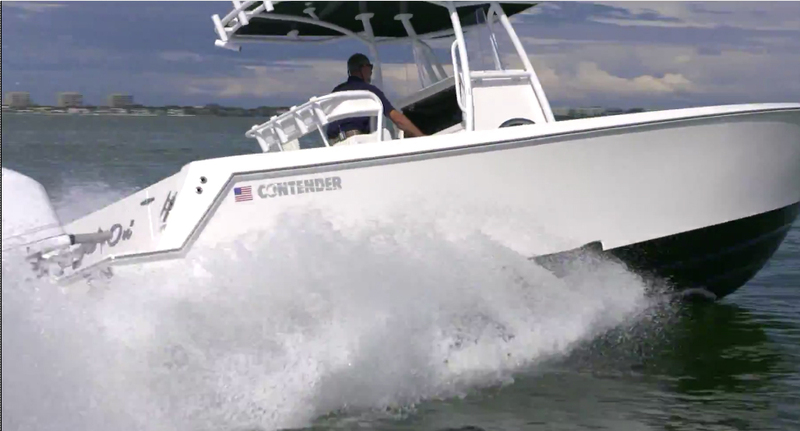 The Contender manufacturing facility is located in Homestead, FL. Service needs are accommodated by a dealer network of around 25 outlets throughout the United States.